On 27 October 2017, the Futures Forum held a joint consultation event with the Scottish Youth Parliament on the question of technology. 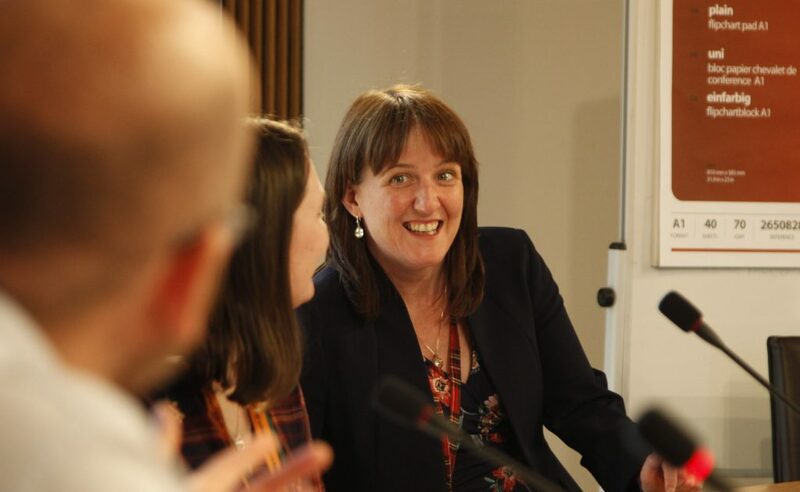 Chaired by Maree Todd MSP as a Futures Forum director, the debate covered young people’s hopes and fears about the role of technology in their lives, and their thoughts about how to make technological developments work for them. MSYPs reflected on the positive developments, with social media and smartphones enabling people to make connections with people they wouldn’t otherwise come into with, and the negatives, including the high costs and patchy availability in some areas of Scotland. “Best thing: Quick, Easy Access and Useful. 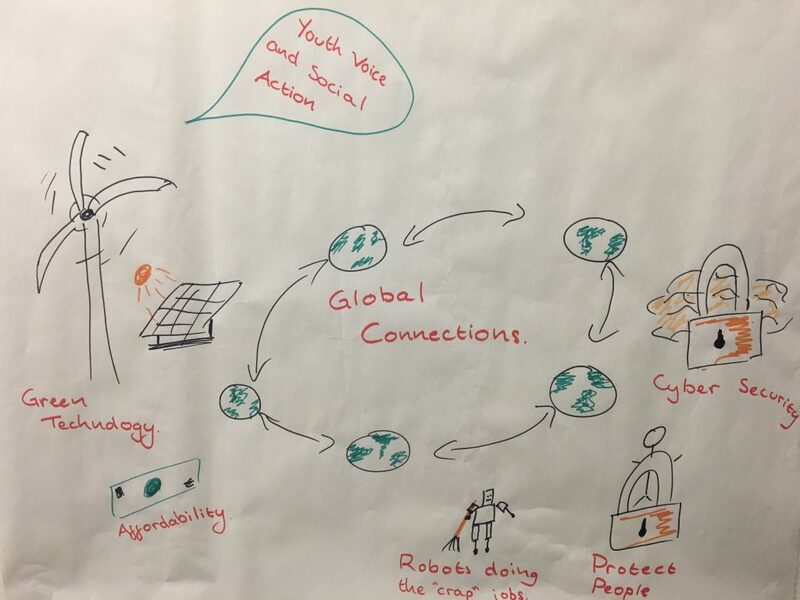 Looking to 2030, the MSYPs worked together to draw up a vision of their hoped-for futures, with green technology, cheap access and human connections all featuring strongly.